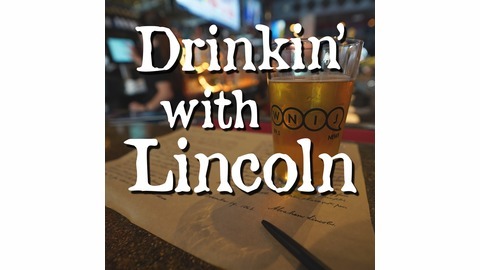 Drinkin’ with Lincoln is a new podcast from WNIJ Northern Public Radio that looks at Abraham Lincoln’s life, land and legacy through the eyes of the people who know him best: Lincoln presenters (commonly known as Lincoln impersonators, a term many Lincoln presenters avoid). 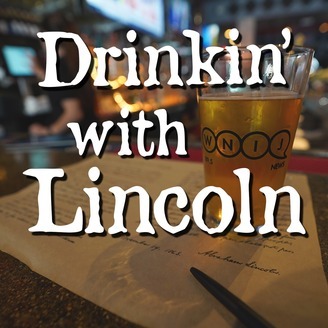 Each episode, a Lincoln presenter joins host Clint Cargile as he explores sites significant (and sometimes not-so-significant) to Abraham Lincoln’s life in Illinois. Then Clint and his guest Lincoln find the nearest brewpub or brewery to quaff a beer (sometimes two) so we can get to know the man behind the beard: where he comes from, why he does what he does, what makes him Lincoln.